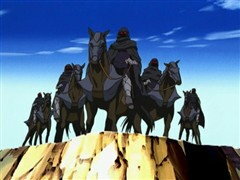 Karim’s Millennium Scale allowed him to combine monsters to form powerful new creatures. 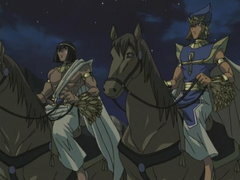 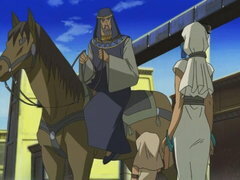 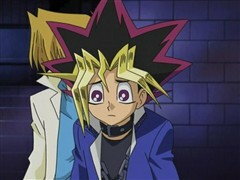 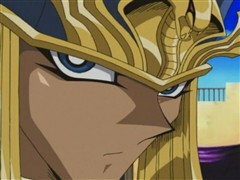 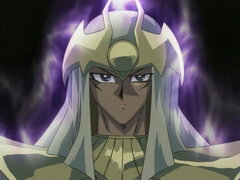 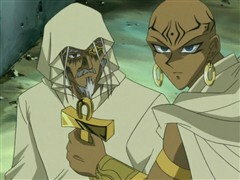 When Bandit Bakura invaded the Pharaoh’s palace, Karim used the Millennium Scale to fuse Seto’s Battle Ox and Rabid Horseman together to form Mystic Horseman. 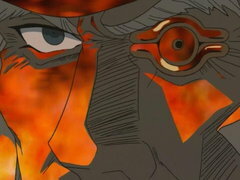 This one monster had many times the strength of each individual monster.